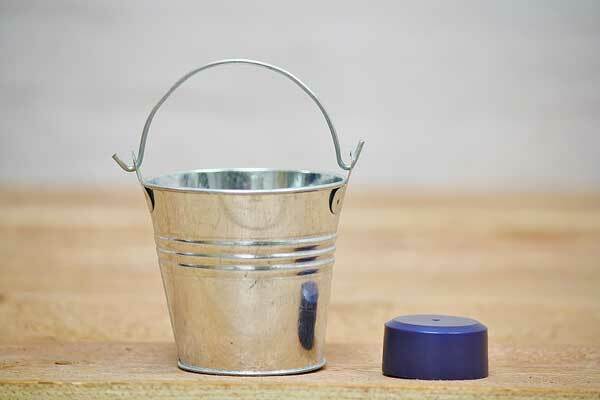 These tiny buckets are available in galvanized steel or four classic pastel colors. 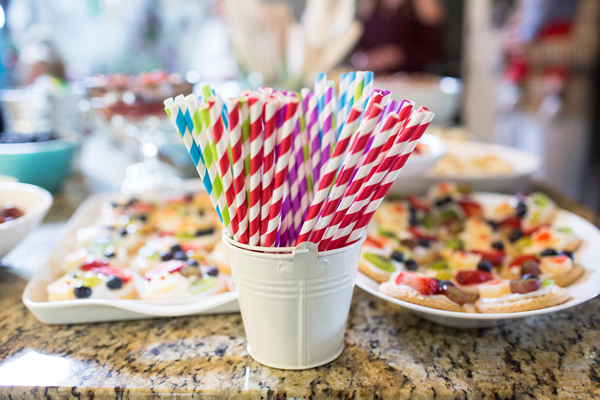 They are the perfect addition to a birthday party, baby shower, wedding, or get-together and can be filled with candies or other small gifts. Additionally, they can be used as a small, attractive container for loose change or paperclips. We also offer Small Metal Buckets with a galvanized finish in a variety of sizes. We rinsed these little guys out and filled them with jelly beans to give to all our wedding guests. They looked great and were a big hit.